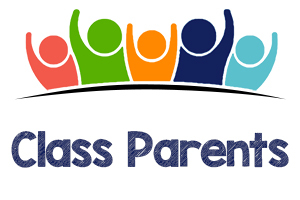 Parents are essential to the operation of PS 199 and the PTA. Our expansive efforts in the areas of community-building, fundraising, and social outreach require a wide variety of talents and skill sets to ensure successful outcomes. 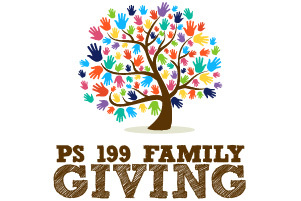 There are so many ways to help support PS 199! 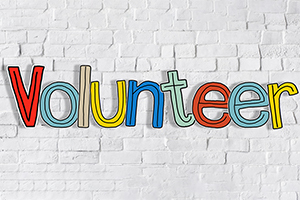 Whether its joining a committee, sharing your knowledge and experience, being a class parent, or donating funds or supplies, our school needs your help to continue providing our children with the best possible public school education. We encourage all of our parents to get involved in person at least once during the year. 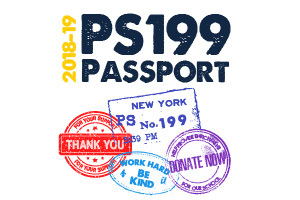 Below are just some of the ways you can get involved with PS 199. Click HERE and use this link (or click on the logo). When you shop Amazon through this link, PS 199 earns between 4 and 10% of your purchase amount! Parents and friends, gather up your high-quality, well-cared for clothes for toddlers, kids and women and send them to Schoola. For every $5 in sales from our donated clothes, PS 199 will earn $2. Request a bag to donate your clothes. Also, watch out for Schoola drives we conduct throughout the year where you can drop your items off at school! Another opportunity to Be Kind! Please continue to donate your family’s Box Tops. PS 199 is collecting them for schools with great financial needs. 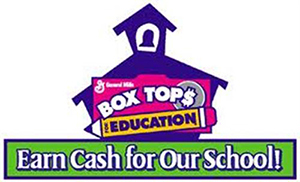 Please drop off your unexpired coupons or simply tear off the flap and submit them in the Box Tops for Education bin next to the security officers desk in the lobby.